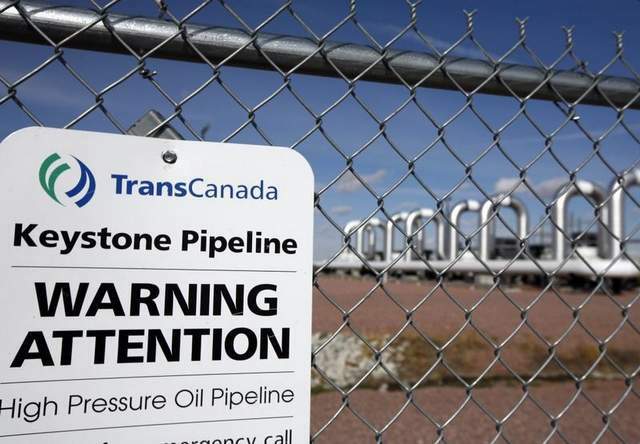 Have you witnessed TransCanada pipeline employees or contractors operating in Nebraska, South Dakota or Montana — in violation of a federal judge’s order prohibiting any construction or “pre-construction” activity? Provide as many details as you’re able on the form below, and we’ll use this form to document the alleged violation and pass along to the federal court in Montana that issued the halt on any construction activity. FILE A REPORT: Click here to file an eyewitness report of TransCanada activity.